Safety for you and your client’s should be your top priority! Showing a house that is vacant can be dangerous since you never know if you might confront an unwelcome guest. Because of HIT's proven success at delivering properties in time for closing and doing what they promise, you can refer the HIT program with confidence. It’s best not to wait till your listing is about to expire to refer the HIT program, but better late, than never. HIT charges the Property Owner a small fee that starts at $1500.00 an DIMINISHES to zero after 90 days of our Caretaker’s occupancy. 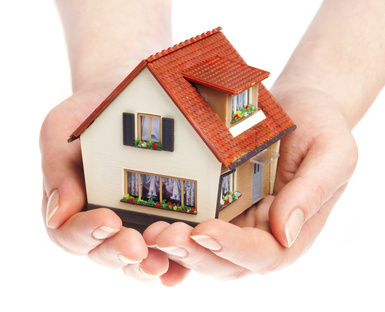 If the house doesn’t sell in first 90 days of our Caretaker’s occupancy, HIT’s service is entirely FREE to the Property Owner until the property sells. 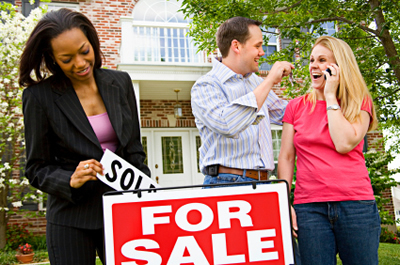 We’re motivated to help you sell your listing fast because it promotes your referral of more vacant houses! HIT’s comprehensive marketing and asset preservation service will help you sell your vacant listings faster and at a better price resulting in faster commissions and bigger checks. Great benefit – no cost to you! Huge return on your investment. HIT provides coordination with our Caretaker for your repairs or inspections. You won’t have to meet them if you don’t want to. Click Here to Contact Us Today to Learn More! 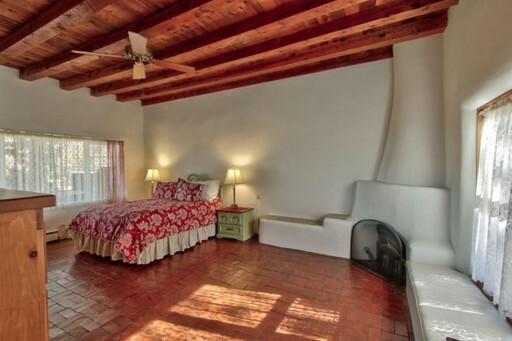 Historic adobe hacienda in the heart of the Village of Placitas surrounded by beautiful gardens brimming with flowers, fruit trees & lush landscaping. Every room is full of character & lovingly restored, with hand-hewn vigas, hand-painted lintels & beautiful brick floors. 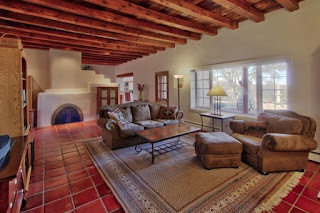 Five kiva fireplaces grace each room, while every bedroom & office has outdoor access to the shade & ambiance of a traditional long portal encircling the house. 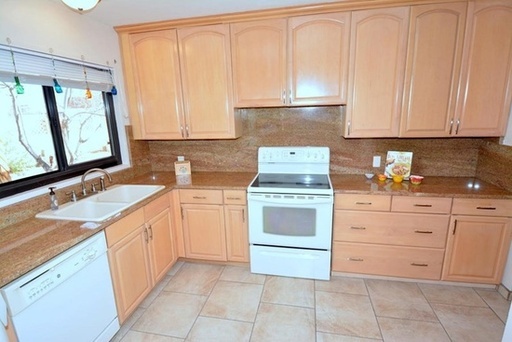 Kitchen features updated appliances & brilliant natural light. Share a meal in the same home where President Eisenhower & General Douglas MacArthur broke bread. A true oasis filled with abundant charm. THIS HOUSE IS BELOW MARKET RENT BECAUSE IT IS PART OF A UNIQUE CARETAKER PROGRAM OFFERED BY HOMES IN TRANSITION! 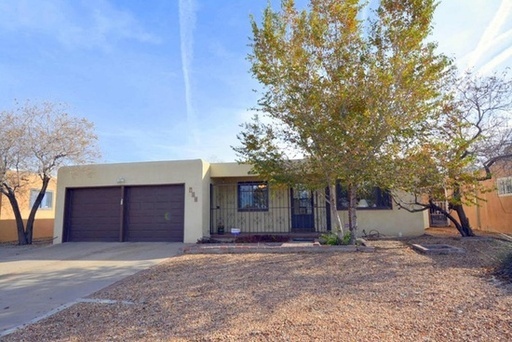 Charming UNM pueblo style home, very well maintained and ready to move in! Refinished original hardwood floors, and newer floor tile in the kitchen and completely remodeled bathrooms. Large pantry and laundry room. Three bedrooms, 2 baths, a two-car garage. Updated kitchen with beautiful cabinets and granite counters. All interior doors have been replaced, recent paint throughout. 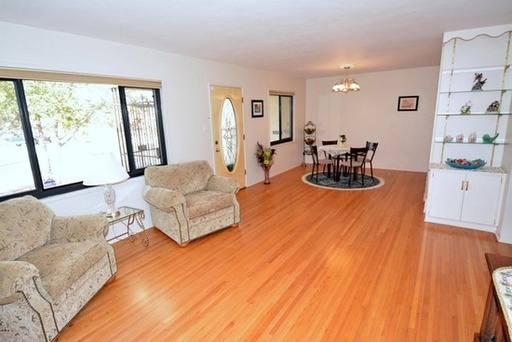 Ceiling fans in all 3 bedrooms, thermal windows. Large lot, covered back yard patio. 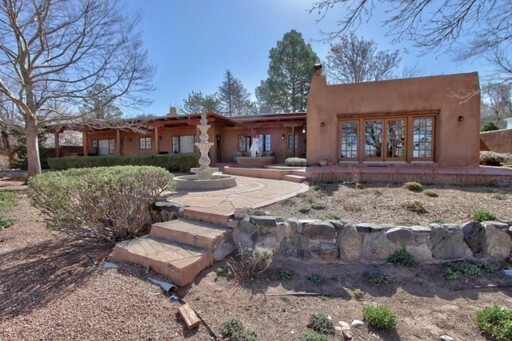 Convenient location to UNM, public transportation, churches, etc.